RESIDENTS have been urged to continue conserving water and to take advantage of free bottled water being offered by Unitywater as crews work to repair a 12m stretch of broken water main in Bli Bli. 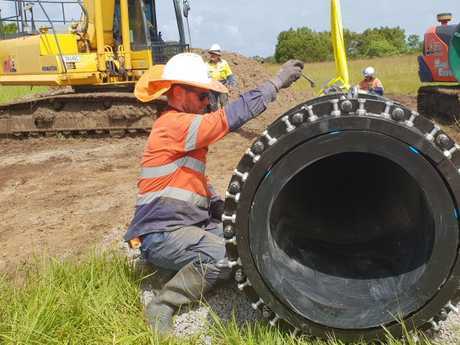 The burst pipe supplied 8000 properties across Marcoola, Yaroomba, Mount Coolum, Coolum and Peregian Springs, but Unitywater was able to ensure water was not cut off to the homes and supply was maintained throughout. Unitywater crews have been working since Saturday afternoon to repair the pipe on Finland Road, Bli Bli, which was taking an extended period as it was so deep in the ground. Unitywater's executive manager customer delivery Rob Dowling said residents in parts of Coolum were expected to have water outages from 3pm. He said free bottled water was available for collection at Coolum State High School on Havana Road East, Coolum, for those affected. According to Unitywater's emergency outage map, two large sections of Coolum were set to be affected from 3pm until about 7pm. He said residents in other areas were currently not affected and urged people to continue to limit their water use to bathing and drinking only. "Residents have helped immensely while we carry out these emergency works which involve replacing about 12 metres of trunk water main," Mr Dowling said. RESIDENTS in 8000 Coast homes have been asked to conserve water today as Unitywater crews carry out emergency repairs on a broken water main. Properties in Marcoola, Yaroomba, Mount Coolum, Coolum and Peregian Springs have been affected by the burst pipe. 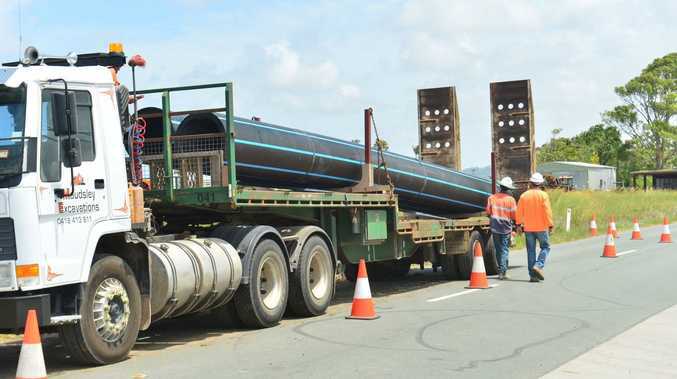 The break happened on Saturday afternoon and crews immediately responded and have been working through the night to repair the 15m stretch of the 710mm pipe. 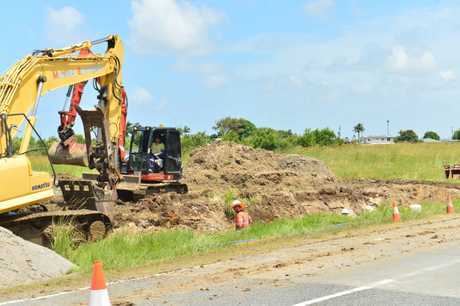 The large water main in Finland Road, Bli Bli was unable to be repaired overnight due to the depth of the pipe and the complex nature of the repair. 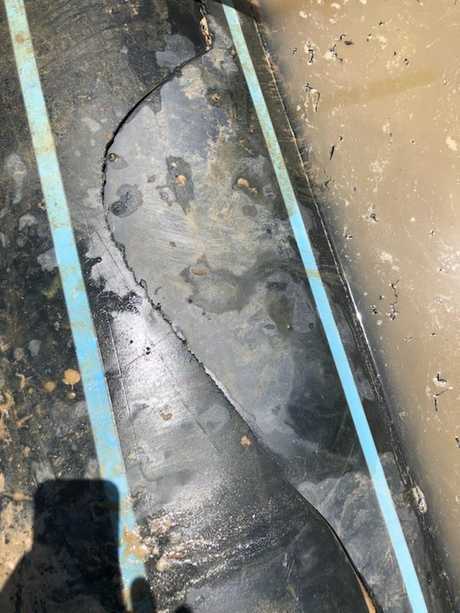 "These are significant emergency works and we are doing everything we can to resolve this as soon as possible to minimise the impact on our customers," Unitywater executive manager customer delivery Rob Dowling said. Unitywater has asked residents to limit water use to bathing and drinking only until further notice. They've asked residents to leave car washing, garden watering and any clothes washing until further advice and locals have been asked to share the alert with family and friends in the affected suburbs. Multiple crews are working on the break and staff are being rotated as required in a bid to repair the pipe. "We apologise for any inconvenience and thank the community for their assistance while we work to ensure a reliable water supply," Mr Dowling said.